Don't like yourself? I didn't either. We help you quit self-sabotaging and feel worthy of your own acceptance. You were meant for more! 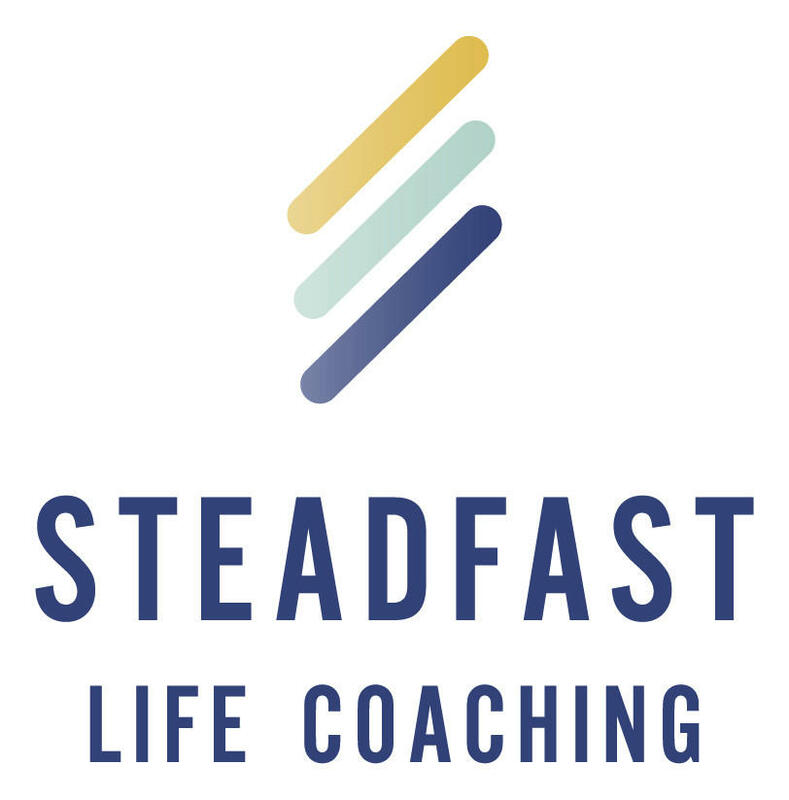 Become STEADFAST.